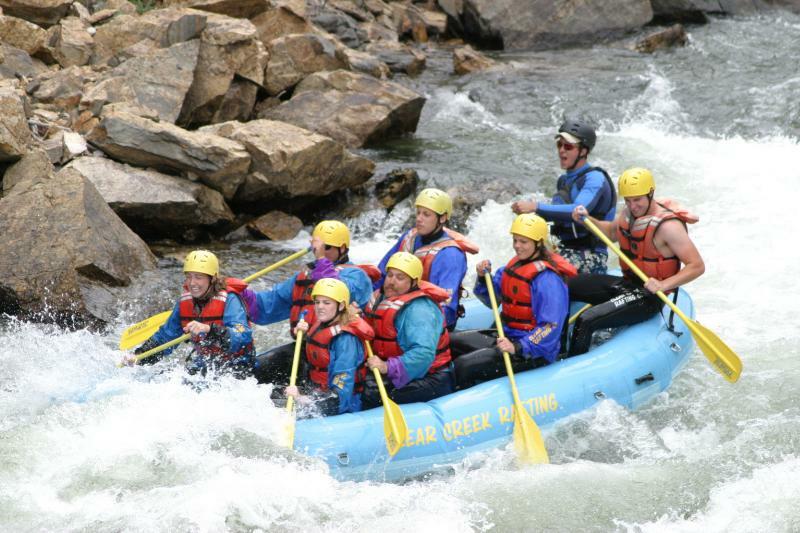 Local rafting businesses agree they’ve already experienced a busy and prolonged rafting season in the county, and several rafting companies were still operating in mid-August. However, some have closed for the season. Suzen Raymond, owner of Mile-Hi Rafting, pulled her boats out of the water the week of Aug. 14. Raymond predicts that her business may see a 10 percent jump over last year. According to the Colorado Outfitters Association, late-season rafting is still going strong across the state including on the upper Colorado River and Arkansas River. Brandon Gonski, general manager at AVA Rafting, said the business is already experiencing a longer season on both rivers. Gonski said his company has also seen a good year, which he said could be in part attributed to the prolonged season. While the end of the season differs for every company, AVA ended its season last year on Aug. 16.